Woodford is located in the heart of Keller in the award-winning Keller ISD. Woodford's premier location just north of Keller Point offers the convenience to fine dining and shopping, easy access to Hwy 114. 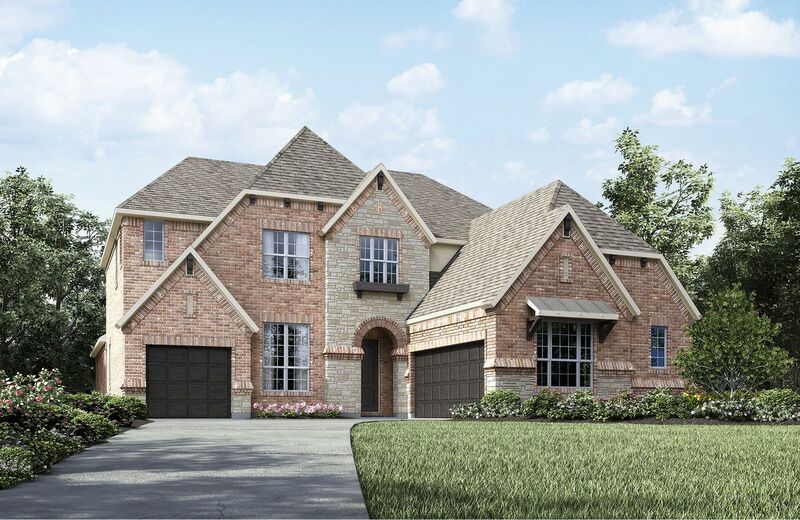 Enjoy the extensive amenities that the city of Keller has to offer, which include parks, miles of hike-and-bike trails along meandering creeks, and in-line hockey, soccer, volleyball, basketball and baseball fields.